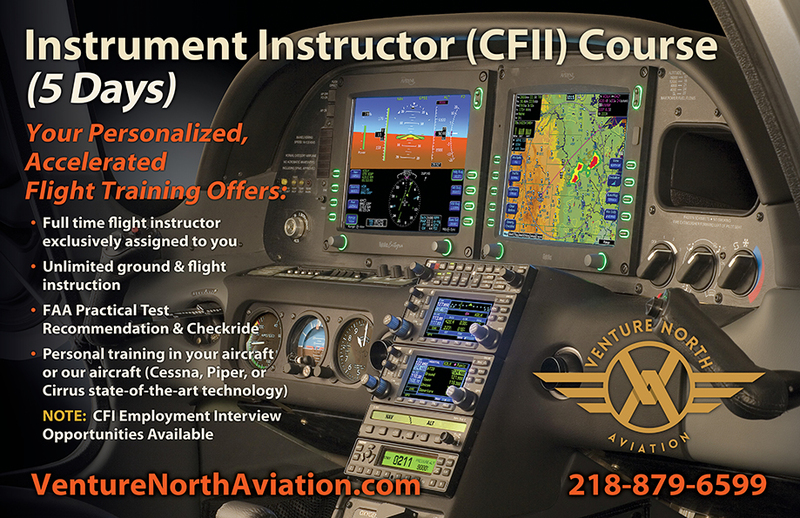 Our Instrument Instructor (CFII) Course is designed to add the rating onto existing and current flight instructor certificates. The course is 5 days in length. Our training focuses on Single Pilot Operations with Scenario Based Training. The 5th day includes the instrument instructor practical test with an FAA Designated Pilot Examiner. 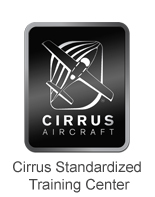 For pilots seeking an add on Instrument Instructor rating; come prepared with the following information.